John “Jack” M. McDonnell is both a lawyer and a Chapter 7 Bankruptcy Trustee. He has been practicing law for more than 20 years and concentrates his practice in the areas of Chapter 7 bankruptcy, bankruptcy litigation, and debtor/creditor rights. In 2000, Jack was appointed a Chapter 7 Panel Trustee by the United States Trustee for the District of New Jersey. As a Chapter 7 Trustee, Jack oversees the orderly liquidation and judicious administration of hundreds of Chapter 7 cases a year. He has also served as a Chapter 11 Trustee. 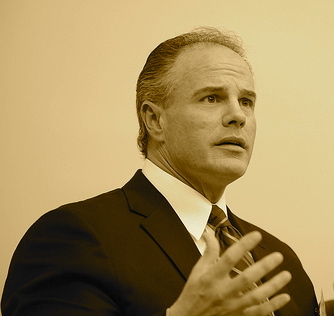 Jack has extensive courtroom experience and deep relationships throughout the New Jersey legal community. He has served as a panel presenter on issues of bankruptcy for numerous legal continuing education forums. Seton Hall University School of Law, Newark, New Jersey, J.D. Kean University, Union, New Jersey, B.A.